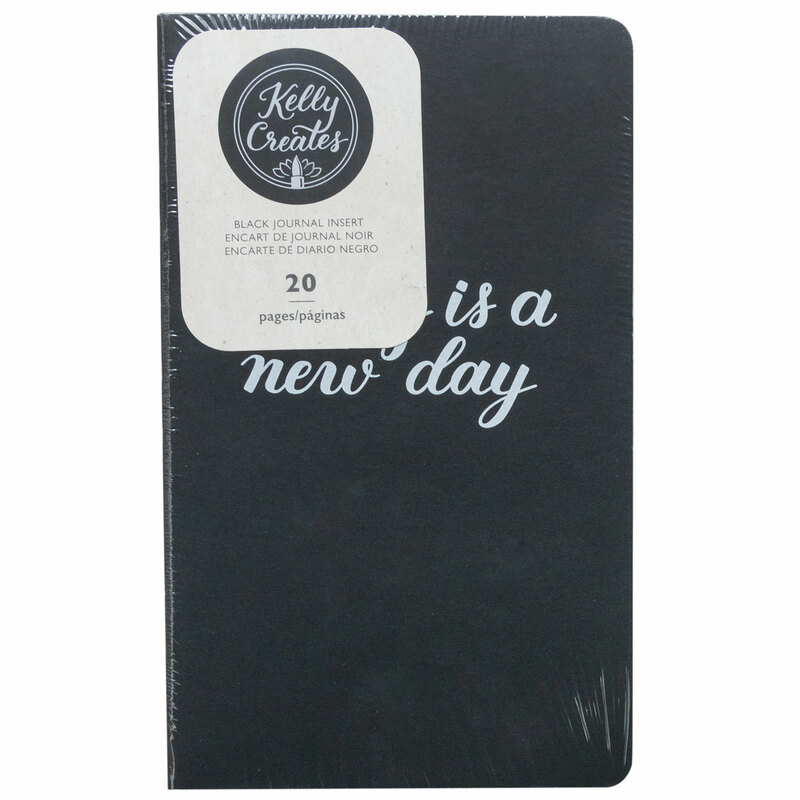 This practice journal is perfect for practicing your hand lettering on the go! 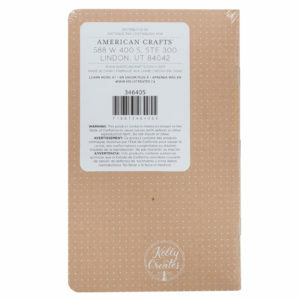 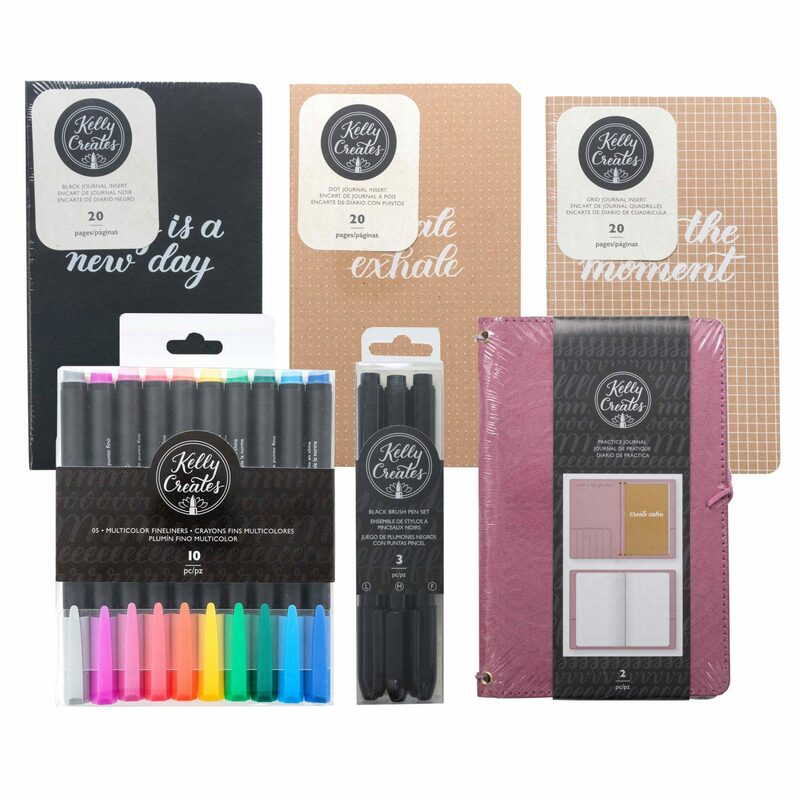 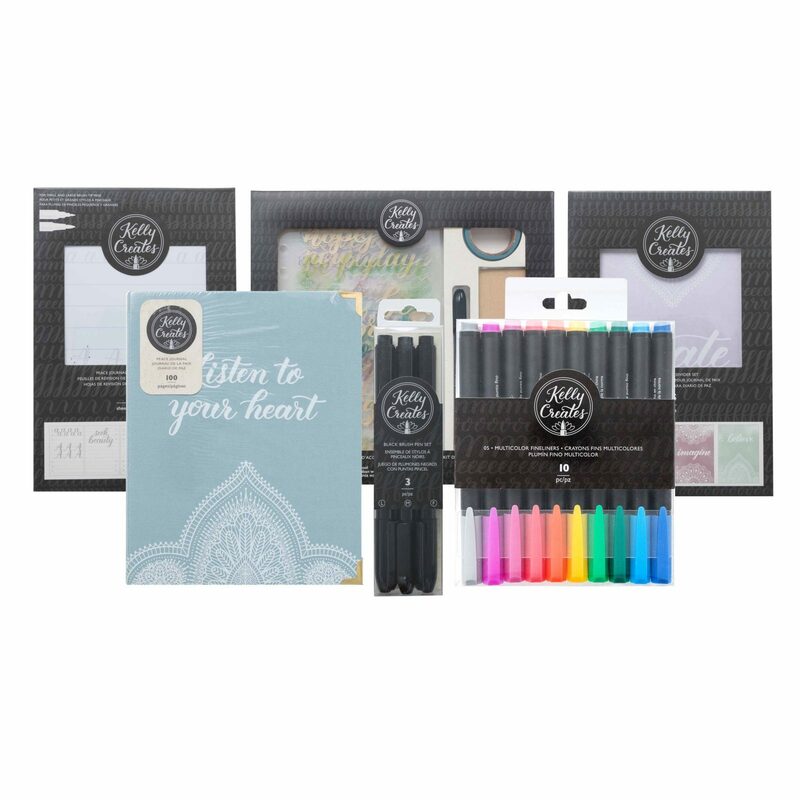 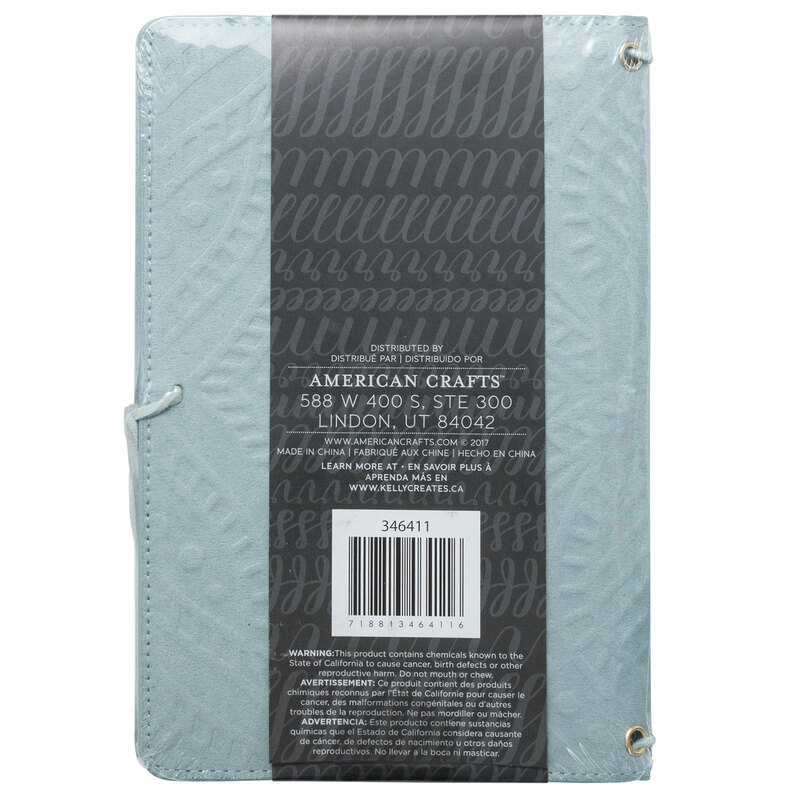 It features a beautiful embossed, suede cover and a removable 20-page grid paper insert, so that you can keep calm and create beautiful handwritten phrases over and over again. 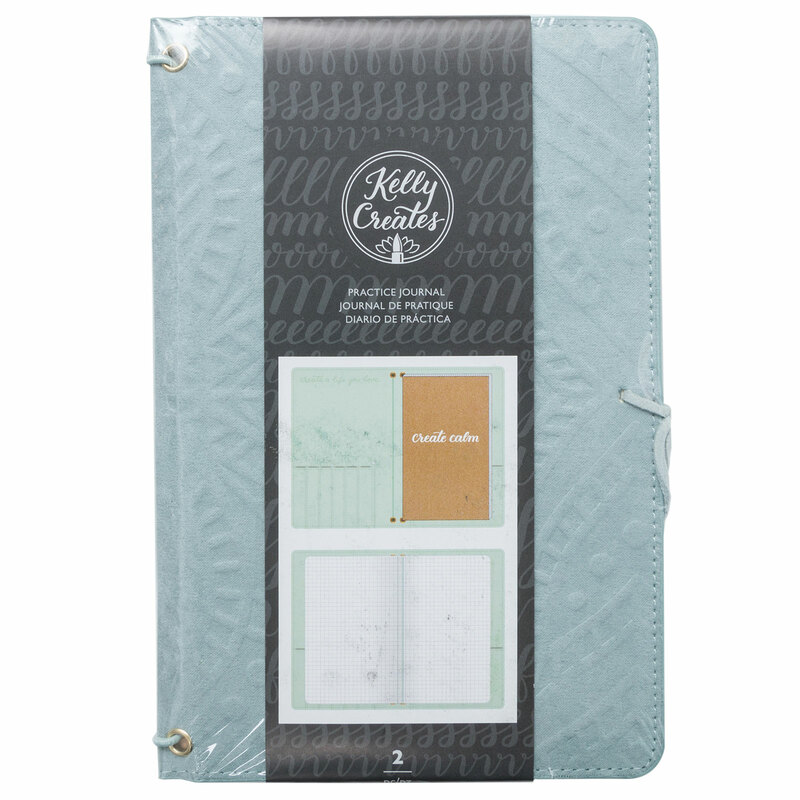 Perfect for practice on the go, includes embossed sueded cover and removable 20 page grid paper insert. 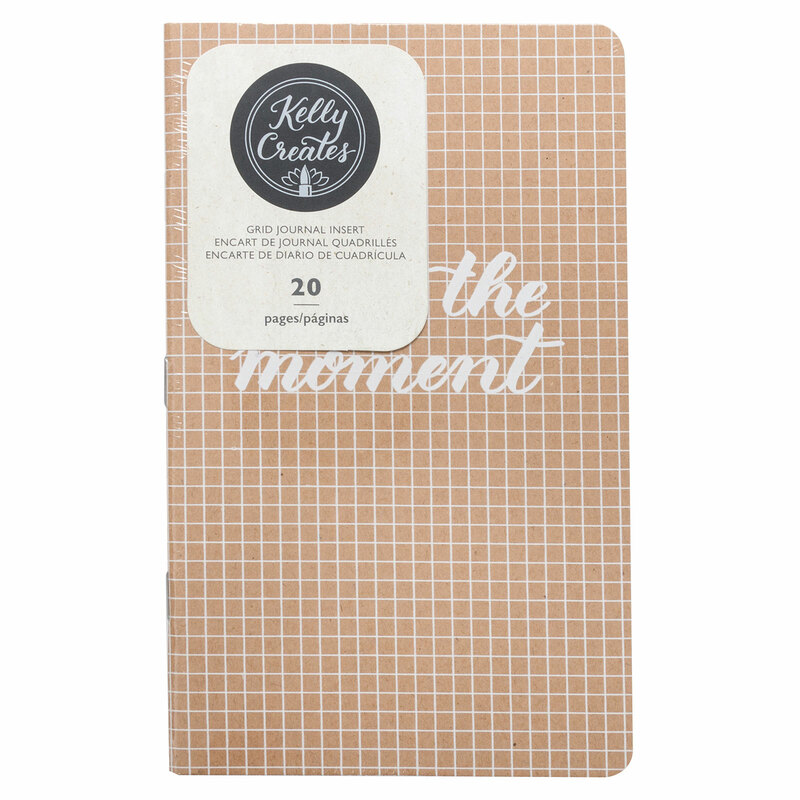 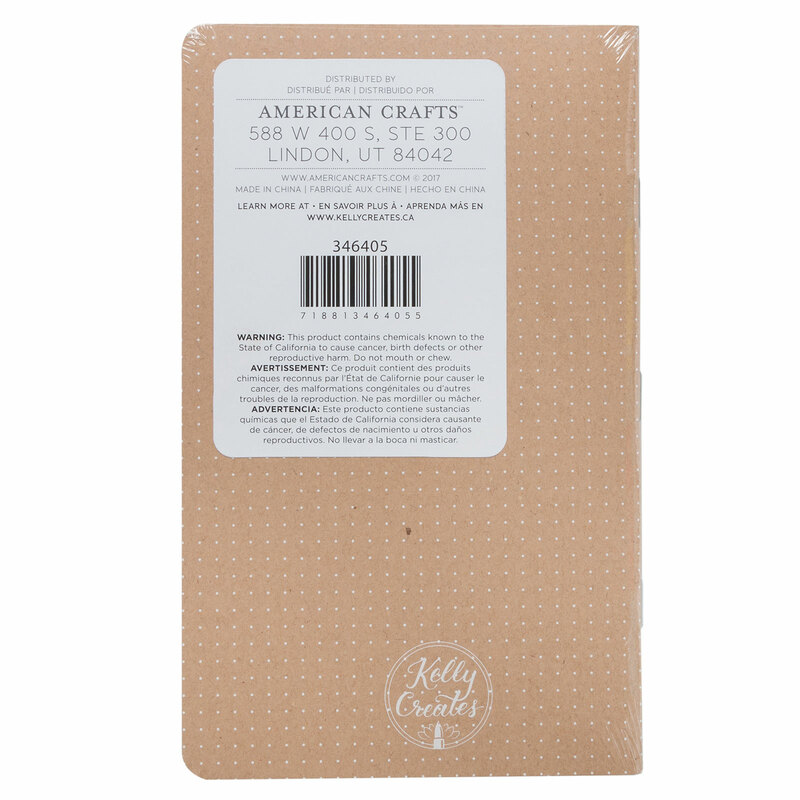 Slip this dotted paper pad into your Practice Journal for even more practice on the go! 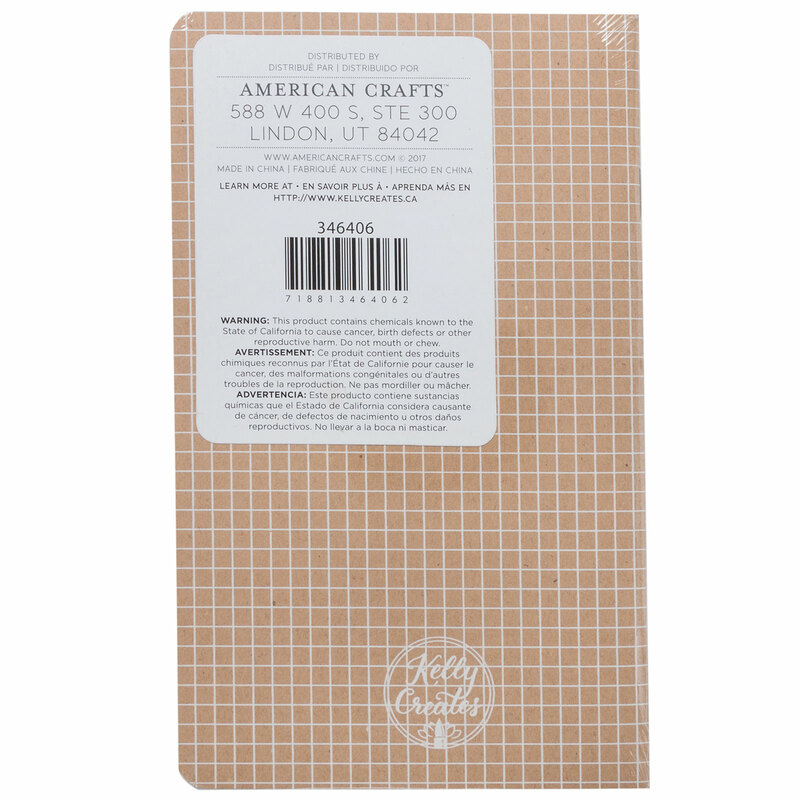 This insert includes 20 sheets of dotted paper, perfect for practicing straight lines and letter sizes. 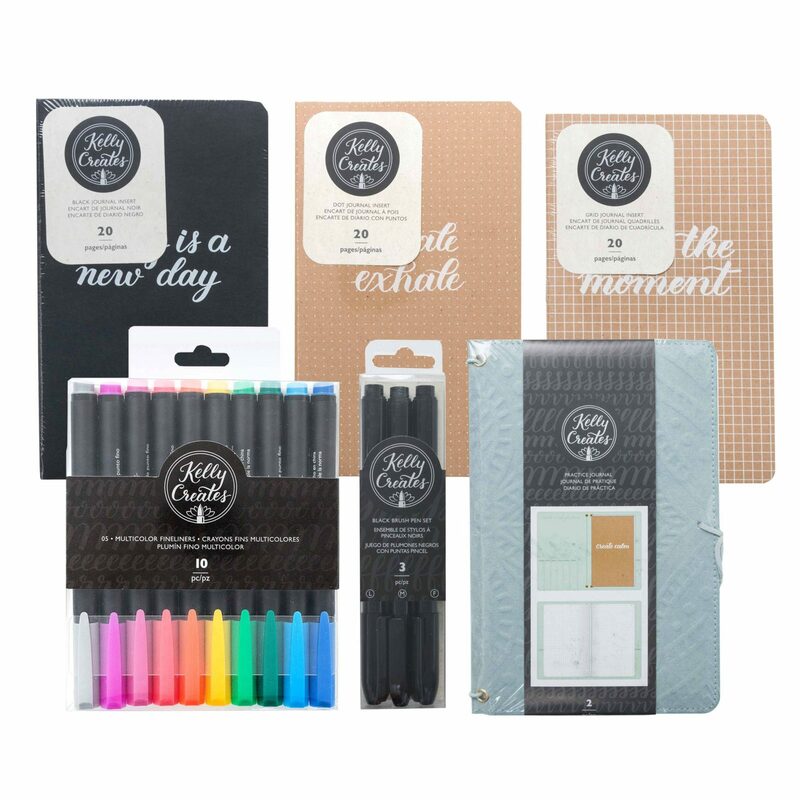 This package includes one 20-page journal insert. 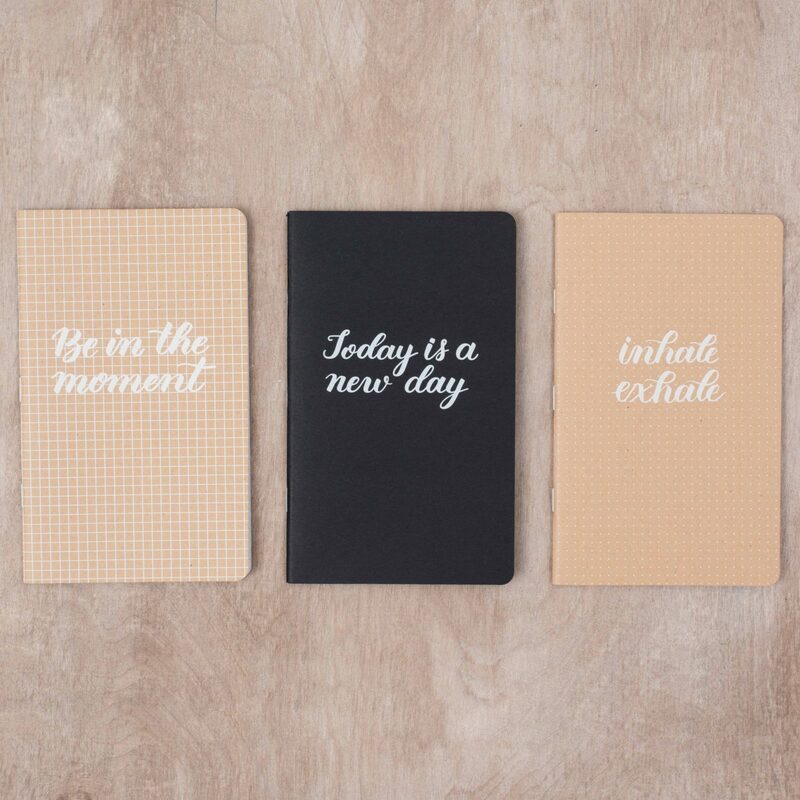 Slide into your practice journal for more practice on the go. 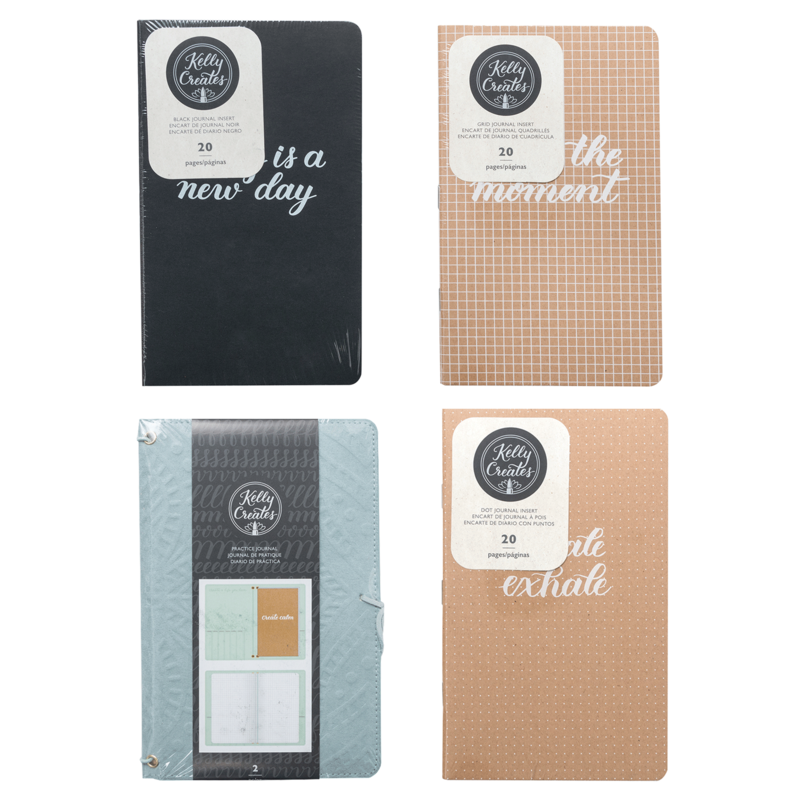 Insert slide into your practice journal for more practice on the go.